The Lucknow Printers Association recently felicitated Prof. Kamal Chopra with Lifetime Achievement Award for his services towards the Indian printing industry. 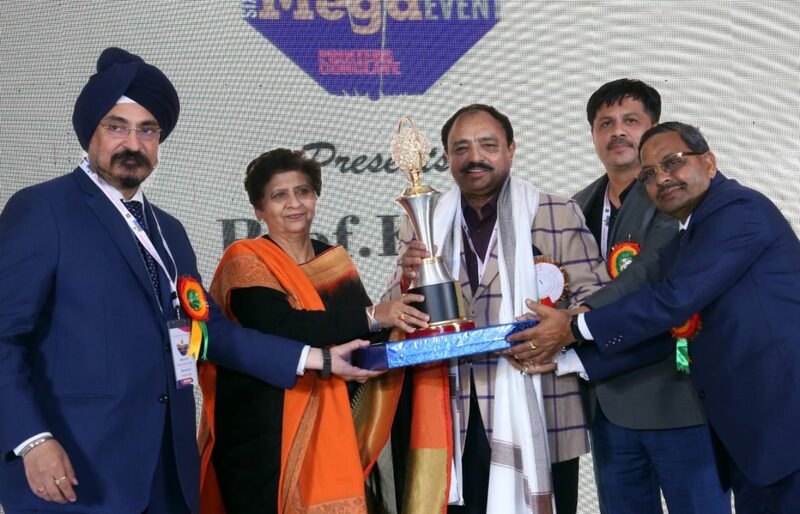 The award was presented in a glittering ceremony held at Lucknow, where Mrs. Sanyuakta Bhatia, Mayor of Lucknow presented the award to Prof. Kamal Chopra in the presence of top industry leaders including Mr. Raveendra Joshi, President, All India Federation of Master Printers (AIFMP) and other team members . 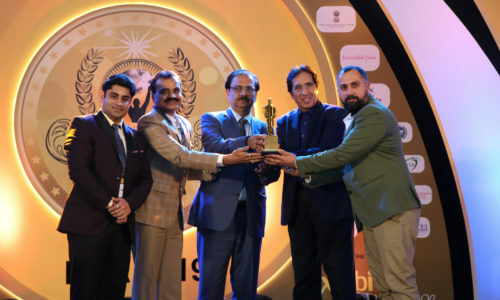 Conferring the Lifetime Achievement Award to Prof. Kamal Chopra, from L to R Mr. Harjinider Singh, General Secretary, LPA; Mrs. Sanyuakta Bhatia, Mayor of Lucknow; Mr. Raveendra Joshi, President AIFMP and Mr. Jawaharlal Bhargava, President LPA. 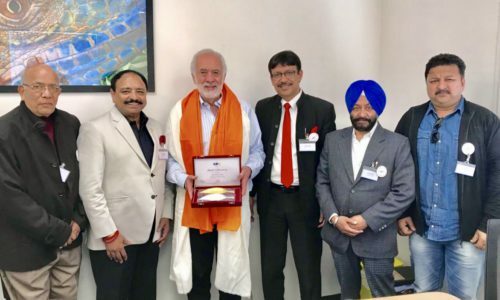 In recognition of his services towards printing industry, International Print Education, the Beijing Institute of Graphic Communication, China designated Mr Kamal Chopra as Honorary Professor of BIGC-world’s largest Printing University. 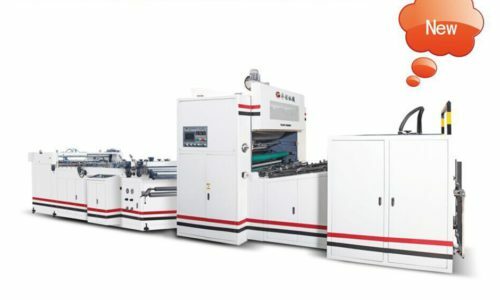 It is for the first time ever that such a felicitation is given to an Indian printer. He is also the Adjunct Professor at Dr. Babasaheb Ambedkar Marathwada University, Aurangabad. On receiving the honours, Prof. Kamal Chopra said, “Admiration of your work by others, always makes you proud. I think it was a very kind gesture by the Lucknow Printers Association to honour me with this award. But, this is not the ultimate stop. There are still many targets to achieve. Though, I have never cared too much about awards, I have always believed in doing my best to improve the standards of printing in the country. From where I started my career to where I currently am I can see a huge paradigm shift in the system of this industry. I would like to thank all the people who have supported & motivated me throughout my journey. I would also like to thank my friends & family especially, my late mother & father. As, they supported their son to pursue his dreams in an unconventional industry at that time, in an era where parents used to force their decisions on children rather than truly understanding what they want to do. It is due to their blessings that I am here today. To all the youngsters who see a career in this field, I would like to just give you one message. That there is no alternative of ‘hard-work.’ In future I want to see India becoming global stalwarts in this industry”.